The retail industry has base itself strongly around mobile apps. The grocery industry has also become influenced by this. For shop owners and for shoppers these are becoming a fast popular medium to leverage their business revenue on. With so many different stores out there a normal grocery departmental store can witness a little bit of a downfall. If one notices such a trend then no time must be wasted. 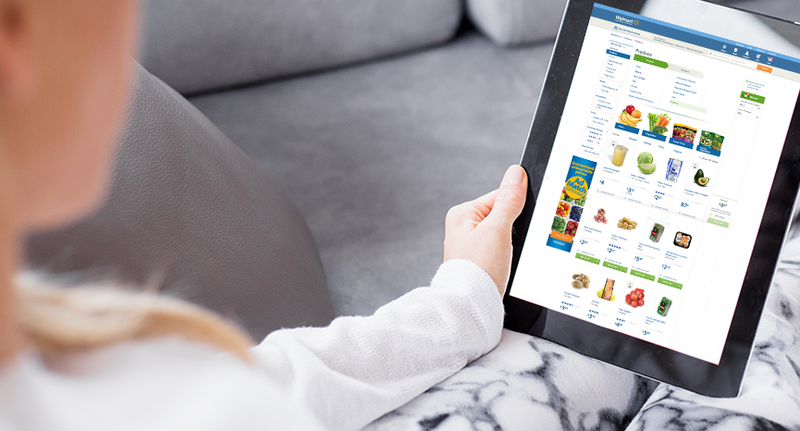 One can be sure that there will be a boost in their business generation if they create grocery app. ValueAppz can help one built up such an app with ease and limited investment. 1) Immense Popularity – With so big users base shifted to mobile platforms one can not neglect using this platform for generating business. 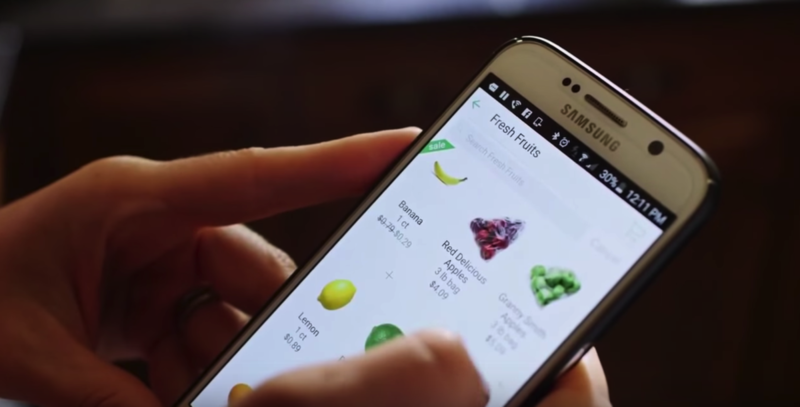 Instead of going out to the supermarket such apps are bringing the supermarket to your doorstep. Hence, they make shopping an exciting and comfortable experience. 2) Features – To create a mobile app for your grocery store can be the life to transform decision of one’s life. You are empowering the user to access a big product base sitting right at their home along with their relevant discounts and offers and you are delivering them their purchases right at their doorsteps. Additional features like price comparisons, combo offers, listing facility for future purchase, payment options, multiple delivery options, membership facilities, order tracking etc makes online grocery shopping a great experience for users. 4) Increase Sales – An app helps increasing sales in leaps and bounds as the reach of an app is far bigger than any other marketing medium chosen. People prefer getting things they require right at their home without hassles. Such customer-friendly apps help giving business a big boost. With better engagement stores today are able to create far better sales than before. 5) Loyalty programs – A crucial aspect of every business and an important worry point is sustaining old users. Old customers when happy keeps making repeat orders and hence gives organizations recurring sales. Hence this part needs special care. Grocery mobile apps have a part to play here. With these powerful apps, owners can send latest product news to customers or reward them by making some special discount offers. Easy shopping experience and convenience shopping experience are two features ValueAppz team mobile app developers keep in mind while developing such apps. Because customers will not spend much time learning and then shopping. What customers want is easy to understand app and great convenience in making the entire purchase process.